While everyone has a different camping style, we can all agree that a little bit of comfort is never unwanted. You don’t have to seek five star hotel comfort to be able to pull off a trip that would make you look forward to more such trips. This can be achieved with the simple addition of air beds. Regardless whether you’re sleeping in a tent or campervan, these beds make the ideal choice for a number of reasons. 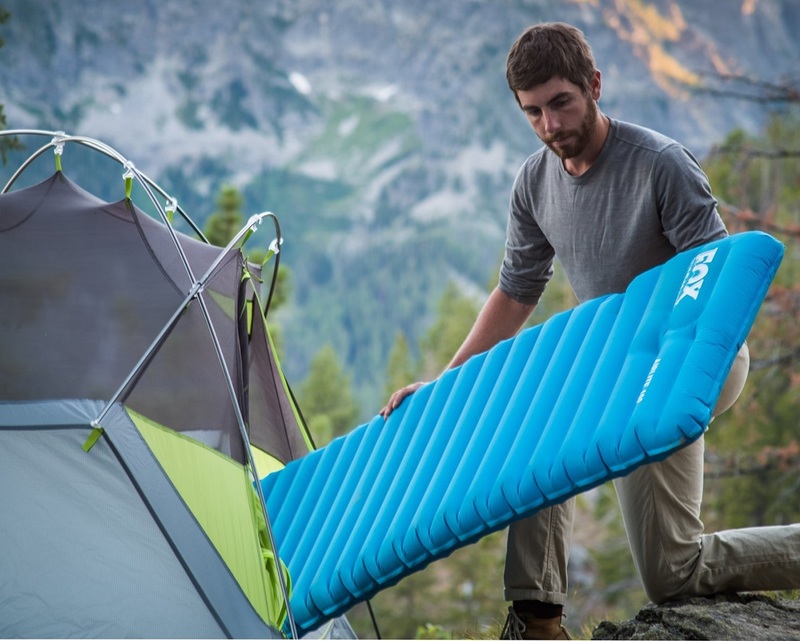 First of all, they are versatile, Starting from the first, they are portable, and don’t take up much space when not inflated so you can easily pack them up and carry them to the campsite. Second, they are much better than sleeping bags because they provide the much needed support, so you don’t have to worry you’d wake up stiff, with aches and pains. Unlike other beds, or sleeping bags, these beds are raised off ground considerably. Mind you, not just any type of air bed, like the blow up swimming pool beds, but air beds that self inflate. This means you wouldn’t waste effort in putting them up, as they have their own built-in electric air pumps that help inflate them quick. In case of lack of power, some of these beds have blow valves for external pumps making camping off grid all the more comfortable and enjoyable, and an option for many, not just the 4WD enthusiasts. Some features that come in handy when choosing the ideal air bed are storage pockets for keeping your valuables beside you, and band for extra stability that allows for sheets to be fitted on the sides. How you can tell comfortable bed from one of discomfort is if the design is with a flocked surface with sturdy coil beam construction; this combination makes for joint support as well as regulation of blood circulation. It wouldn’t hurt either to pick one that’s undergone antimicrobial treatment so you wouldn’t have to worry about the growth of microorganisms. Your camping trip shouldn’t put your well-being at stake. Another characteristic that sets quality beds apart from the rest is retaining body heat. The last thing you want is sleeping on a stone cold surface night after night, something that can ruin your camping experience altogether even if you sleep with more clothing layers. Why does this purchase make a worthy investment? Well, at the end of the day, even if you don’t get to go on as many camping trips as you want, you can use the bed as an extra bed around the house for when guests come over for sleepovers.